I have always liked time use surveys and would love to use them more, for example to write posts like this one at Vox. Now I have recently begun working a little with some such Norwegian surveys, so here is a little about recent developments in how young Norwegians spend their leisure time. 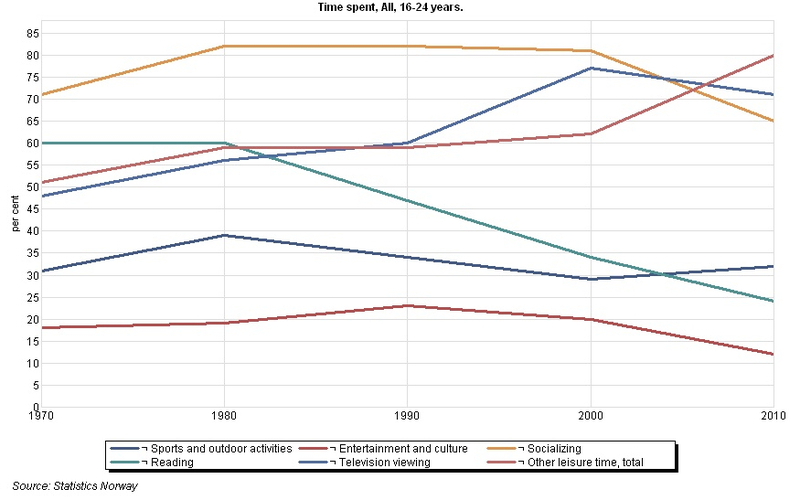 Percent spending time on various leisure activites an average day, 1970-2010. 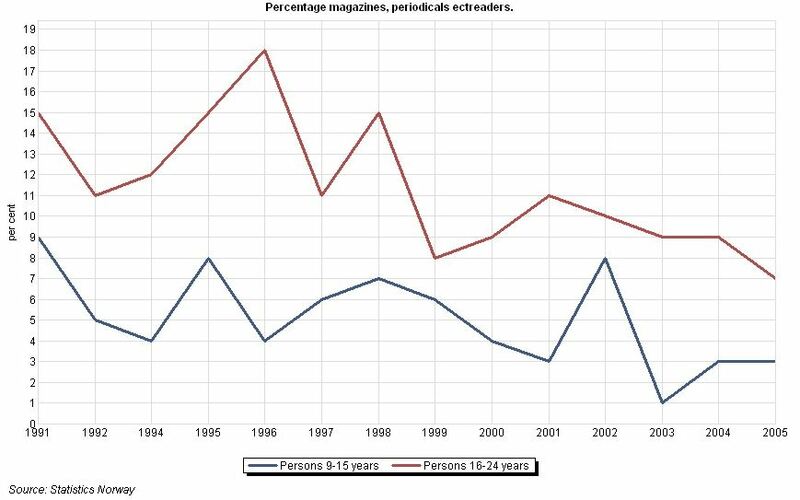 In short, since 1970 fewer of us are reading an average day (turquoise), while more area watching television (light blue), and recently using internet (included in “Other” (dark brown)). Is that a bad thing? Well, that depends, but if it is passive television entertainment that crowds out reading, I would not be surprised if that had some long term consequences. This entry was posted in Books, Children, Data, Education, Measurement, Media and tagged books, children, data, education, measurement, media, reading, television, time use on 2015-01-24 by Oeystein Hernaes. Blood in the Cage: Mixed Martial Arts, Pat Miletich, and the Furious Rise of the UFC (2010) by L. Jon Wertheim. Entaining read about the rapidly growing sport of mixed martial arts, by an enthusiast. The Company: A Short History of a Revolutionary Idea (Modern Library Chronicles) (2005) by John Micklethwait. The history of the company. I liked the first, historical parts best. Violent history, now different. Slavery, war, etc. Merchants and monopolies. State monopolies inefficient. In Europe at least internal competition. Unlimited liability. De Medici innovative-separate partnerships and profit sharing arrangements. Northern Europe: copies much from Italy,but most imp contribution was guilds and chartered companies. Corporate bodies started, immortal. Towns, guilds, etc. Royal charter-exclusive trading rights. Joint stock company. Start to buy shares, and limited liability. East India company troubled initially, but managed. Exclusive rights to sell tea in the American colonies-Boston tea party. Monopolies, criticism from Adam Smith. Courts. Government of big organizations and many people. Reinvigorate the idea of the company. Partnerships most common, but unlimited liability a problem. State competition to have the least regulation in order to attract companies. Railways changed things. Recommended for the historical parts. Rise of the Warrior Cop: The Militarization of America’s Police Forces (2014) by Radley Balko. A disturbing book about the American Police Forces. The old “Castle doctrine” (A man’s house is his castle) is now broken, no knock warrants and raids have become common. Maybe too rosy view of self-governing communities depending on mores, etc before. General Patten revealed as mad, wanted to shoot and leave dead rebellious citizens. The name SWAT was originally “Special Weapons Attack Team”, but was changed to “Special Weapons And Tactics” because that sounded less aggressive. Two-sidedness of the commerce clause governing federal power over the states – civil liberties and Nixon’s crime on war and drugs. Villain Nixon-hid statistics, ordered easy arrests, could “stick it to the left” with his Supreme Court nominees. Swat proliferation, started for exceptional cases of hostage taking and emergencies. Civil asset forfeiture. Drug raids became source of revenue. Impunity. Extreme increase in swat raids, and not even in cases of violent crime, mostly for drug raids. Swat more problematic in small places, not enough training and personnell. States decriminalizing medical marihuana, but people still targeted by federal authorities-FDA. Often wrong door, botched raids, accidental deaths. Also poker raids. And raids under the guise of food inspection etc. Bizarre: Shaquille O’Neill and Steven Seagal joining in raids for tv shows. Military equipment more and more common. 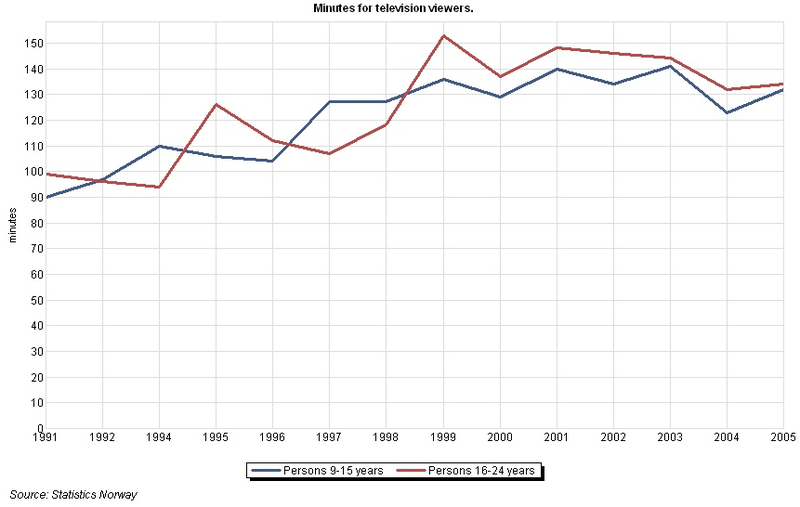 Cable tv and cop series->violence. Police unions a problem. Advocates cameras and liability for police officers. Public needs to start caring; some positive signs. The Clockwork Universe: Isaac Newton, the Royal Society, and the Birth of the Modern World (2012) by Edward Dolnick. The scientific revolution. Easy listening for nerds. Recommended. Capital in the Twenty-First Century (2014) by Thomas Piketty. Deserved its own review. Recommended. The Haves and the Have-Nots: A Brief and Idiosyncratic History of Global Inequality (2010) by Branko Milanovic. I liked this book. Short, many facts. The stuff about the EU vs US gini coefficient was interesting (coefficient about the same, but in EU much more inquality between states). Recommended. Below is a kind of summary. Focus on disposable rather than marketable income. 1. Study of distribution important historically. Among social classes-workers capitalists landowners. Pareto started with individuals. Iron law-80/20. Kuznets theory of change, inverted u. Later augmented K curve. Good and bad inequality. Keynes quote, view of capitalists as savings machines. Social monopoly vs incentives. Atkinson welfare measure-equally distributed, equivalent income. But dependent on adding utilities. And higher u functions-Sen. Pareto criterion, but almost impossible to satisfy in the real world. Rawls: “Injustice is simply inequalities that are not in the benefit of all”, and in particular the poor. Measurement of inequality. First about finding technical measure satisfying certain axioms. Gini. Lack of data, fiscal records often about taxes and without income and consumption, use hh surveys, but these also often not available. Top income share, gini, etc. Between and within inequality decomposition. Vignette 1.1. Pride and prejudice contains economics, love-wealth trade-off. Same today, but stakes do change. Anna Karenina, ratio between possible incomes w different husbands, like England stakes changes in Russia. 1.3. Richest ever, consider amount labor that could buy locally with yearly income-modern richer-Carnegie-Gates-Rockefeller. But locally khodorkovsky richer, and Slim even more. 1.5 Was socialism egalitarian? Yes, but lack of incentives, nothing exported, political inequalities, privileges, priority for goods, behavior of elites stood out. 1.7 Who gains from fiscal redistribution? The poorest, but not upper middle. 1.8 several countries in one? In Soviet Union as different as South Korea and Ivory Coast. Rich territories wanted out. In Yugoslavia regional income ratio as big as 8:1, Slovenia vs Kosovo. Raises questions about china, eu, Nigeria. 1.9. China unity survive? Soviet dissolved. Am inequality distributed more broadly, soviet regionally, like in china. Some regions (5+6? )-gang of maritime cities and provinces . 10:1. But language similar and history shared. But ethnic cleavages. 1.10 Pareto and Kuznets. Functional vs interpersonal. Recent tensions between “inequality” and “poverty”. Pareto controversial, anti-socialist. Pareto constant. Human history is history of aristocracies, some elites always in top. Used to be small, big started with industrial rev until 1950’s. Two methods: unweighted and weighted by population. Same previously, now more diverging last 30 years. More nations and comparability in space and time are problems-construct the new nations and use PPP. Intercountry inequality increased. But when use weighted measure, dampened, though absolute differences still huge, so poor countries need to grow at extremes just to keep up, since so low base. Neoclassical economics: globalization->convergence, because of fdi, copy easier, specialization, can use good ideas. But we have seen divergence-have not seen much foreign investment, technology does not come free (ref e.g. IP rights). 2.1 Marx. Real wages actually started to rise around publication of Das Capital. Global inequality used to be driven by class, now by location. Third world solidarity has plummeted. 2.2. GDP is about averages. Within nation inequality needed. First divide a nation into 20 income groups, ventiles, convert income by PPP, find position of each venture in the global income distribution. Brazil extreme, covers almost from top to bottom, many countries, ex India where richest ventile is poorer than poorest of US. With percentiles a little overlap. Citizenship is fate. 2.2. How much income inequality determined at birth? Place of birth explains more than 60% of variability in global inequality. With income class of parents as well, more than 80% explained. Portion left for effort small. 2.4 Migration. A rational response to inequality. Income inequalities rising, so also migration pressure. Both push and pull factors. Integration issues. Mexican wall going to be longer than Berlin Wall. 2.6. Three generations of Obamas. 2.7. Globalization has not decreased inequality. And deglobalization in the beginning of 1913-38 did not increase inequality. WWII: divergence- some countries grew much positive or negative. Great Depression: rich countries lost, many others not much affected. Inequality among citizens in the world. Do not have the data globally for before. But recent years, 1988 onwards, have good household surveys for most countries. The world extremely unequal, high gini around 0.70. Decile ratio about 80:1. In dev countries seldom above 10:1. 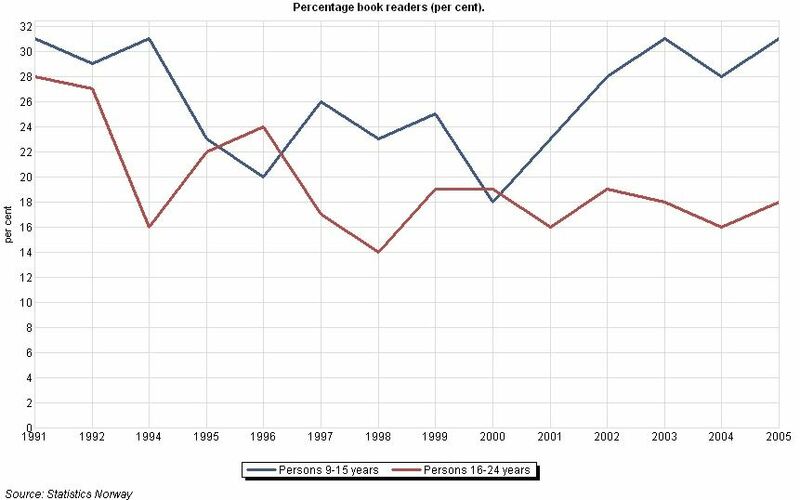 Probably not more unequal since late 80’s. Forces for greater inequality: rising within countries and divergence of incomes between countries. Force for smaller inequality: fast growth of china and India, faster than works average. Trilemma: globalization, increasing between-country inequality, restricted migration. 3.2. Talk of global middle class exaggerated. 3.3. Eu gini about the same as in US, but structure different: more inequality between nations in eu. Social policies should target countries in eu, poor people individually in US. 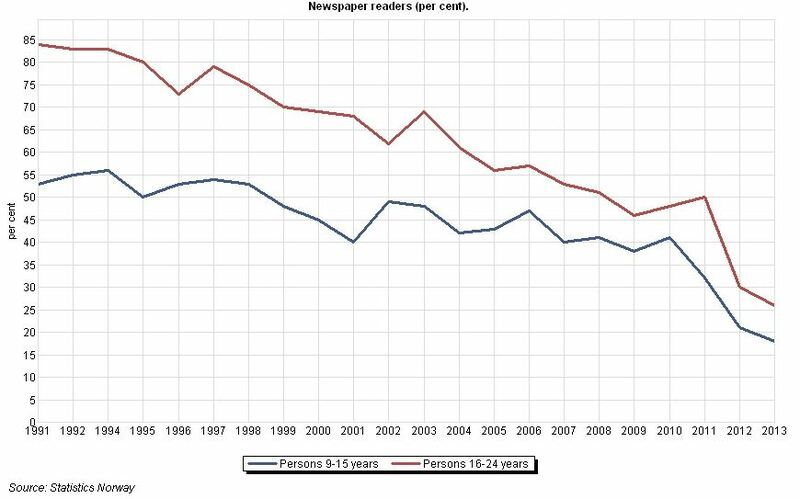 Positive to free circulation of people within EU-cause to believe that poor countries will catch up. 3.5. Capitalist European football system. Rawls migration: not concerned with global inequality, takes peoples as given, and differences in their preferences; Burdened and ordered countries. Wants EU to help Africa. A Daughter’s Memoir of Burma (2014) by Wendy Law-Yone. About Burmese newspaper man Ed Law-Yone working in Burma under the military dictatorship, written by his daughter. Picked the book up since I was going to Myanmar/Burma, but it was way too slow capture my attention. This entry was posted in Books, Reviews and tagged books, reviews on 2015-01-02 by Oeystein Hernaes.